Spreader Spatula | Kitchen Tools(KEB-231) - Keywood International Inc.
Spreader spatula is one of the essential tools for removing excess materials or spreading materials.. 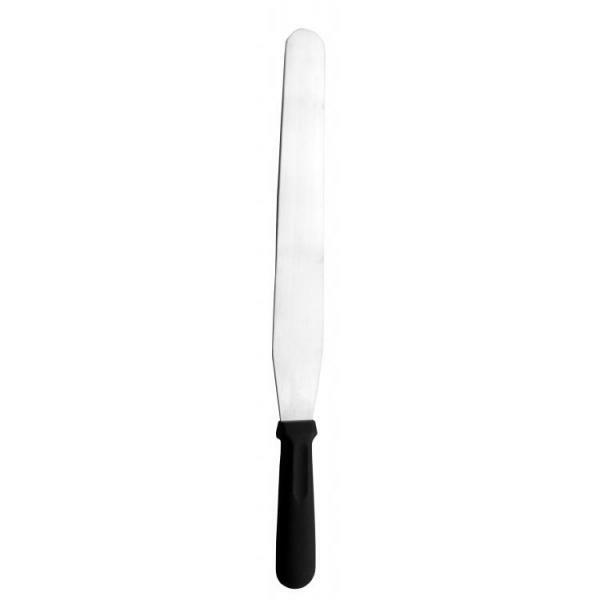 The straight blade is perfect for levening flours, shaving off icing, and spreading butter. Available in different packing: hang card, blister card, white box, color window box, gift box, etc.